So for the first year in many... no summer art shows for us! 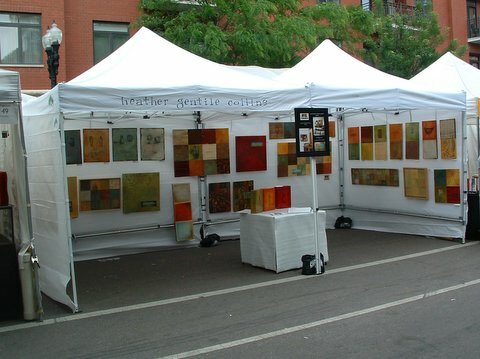 I will miss hanging out in my booth at the many Chicago Festivals and meeting many new collectors as well as familiar faces. It is always so much fun to meet my buyers and see how my art connects with people. However, our licensing schedule has kept me too busy to produce enough work for a show, so maybe next year! 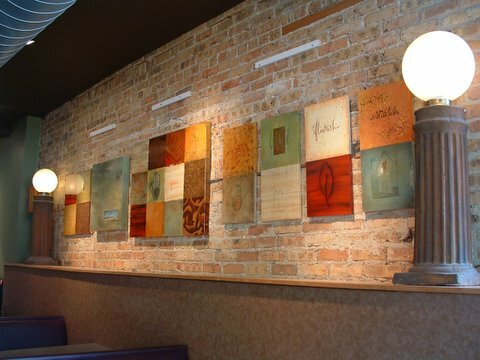 To see original paintings that are currently available for sale, go to www.gentildesigns.com/sale. I am very excited about adding PRINTS, now available on my website. Until know I have only sold originals of my artwork. However, due to overwhelming demand, and a 8 month wait for commissions, it was time. The quality of my prints from Osio-Brown Studios are amazing. They offer limited addition, fine art giclee prints at a fraction of the cost of my original hand-painted works. I am also thrilled to be licensed by Oopsy Daisy and Studio Avo. Their companies offer my artwork printed on canvas, which will be available in major retailers and boutiques this summer, as well as on my site on the PRINTS page. One of the largest and most prestigious juried art shows in Chicago. This is the largest showing of my Fine Art this season. A laid back street fair with food and fun. There are many kid's activities and four stages for bands. 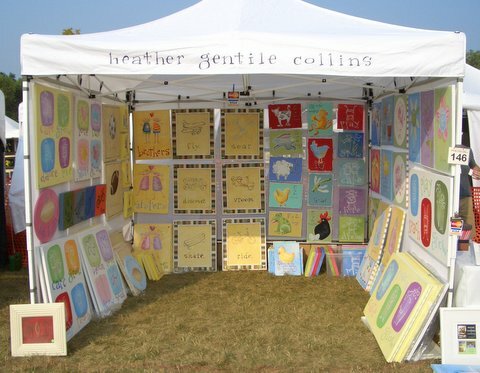 My booth will display a small sampling of both my fine art and art for children. The largest display of my art for children. Our 4th year! Come early, we sell out every year!